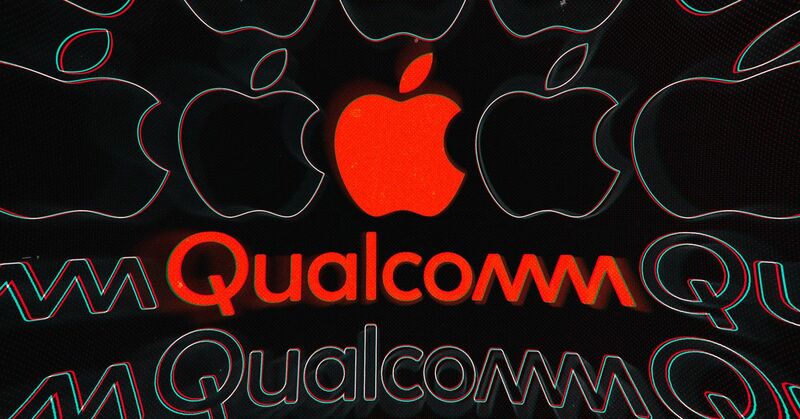 Apple and Qualcomm have agreed to settle all ongoing lawsuits, putting an end to the blockbuster legal battle that’s seen the two tech giants sue one another across the globe. Apple contended that Qualcomm was charging unreasonably high fees for essential patents and using its position as the dominant supplier of smartphone modems to demand those exorbitant prices. For the most recent iPhones, Apple relied exclusively on Intel to provide the devices’ modems since it couldn’t reach an agreement with Qualcomm. Apple and Qualcomm’s legal battle had the potential to reshape pricing around modems as a critical time in the mobile phone market just as 5G is starting to take shape. If Apple had won, it could have secured lower prices for itself and potentially made it easier for competitors to Qualcomm to build their own alternatives. If Apple had lost, Qualcomm may have been able to secure even higher fees going forward, further taking hold of the modem market amid a generational change.